Advanced Lock and Key is Idaho's premier locksmith company. Advanced Lock & Key are proud members of the ALOA (The Associated Locksmiths Of America). We are also fully bonded and insured. We provide free emergency child lock out service as well as 24 hour emergency services. We specialize in laser cut keys, high security keys, transponder keys, commercial and residential locks, deadbolts, electronic keypad entry systems, lock outs, automotive keys, house keys, specialty keys, office and furniture keys, motorcycle and ATV keys, and trailer keys. If you're locked out of your car, home or office, we provide emergency service 24 hours a day in Boise, ID and throughout the Treasure Valley. 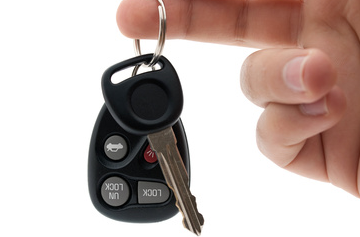 We all know how frustrating it can be to accidentally loose your car keys or lock them in your car. Our staff are experts at getting you back on the road as quickly as possible. Our team of industry professionals can make new keys for just about any lock on the market today. We will come to your home or office within minutes. Our mobile service is the Treasure Valley's most affordable solution. Just call, email or text us and we will dispatch a service truck out immediately. re you searching for a great locksmith in Boise? If so, you have come to the right place. 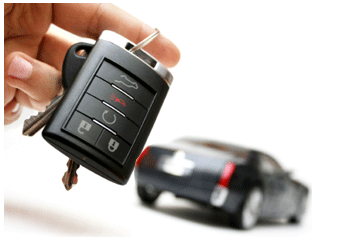 Advanced Lock & Key can make you new car keys on site while you wait. Serving commercial clients is a very important facet of our service. From dead bolts to electronic locks, we have the experience to get the job done right the first time, on time. We are experts at both home and auto services. If you are in a pinch and need 24 hour service, we have you covered. 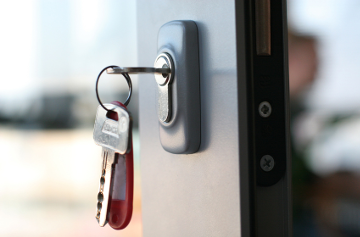 Advanced Lock & Key: Rated Boise's #1 locksmith based on google reviews. © 2016 Advanced Lock & Key. All Rights Reserved.